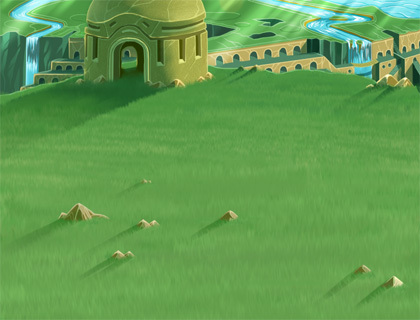 To start on these missions, you need to have completed Celestial Island of Nimbao and opened the Nimbao Dictionary. Once you defeat Grizorg the dialogues will change. The missions still have the same names but the steps are different. Apparently dinos who have done these mission before the end of quetzu quest can retake them one more as "new", but the the previous are no longer available. Go to the Submit of Everest. Validate the mission at City of Arboris. Go to the Venerable's Lair. Finding the right place (Blacksylva Door).